You CANNOT ask people to like the page, share the post or tag themselves in a photo – people should only tag themselves in a photo if they are in the photo. 1. E-newsletter signups: People enter your competition, this grows your Facebook community. Now consider using the competition entry as an opportunity to ask your community to sign up for your eNewsletter. 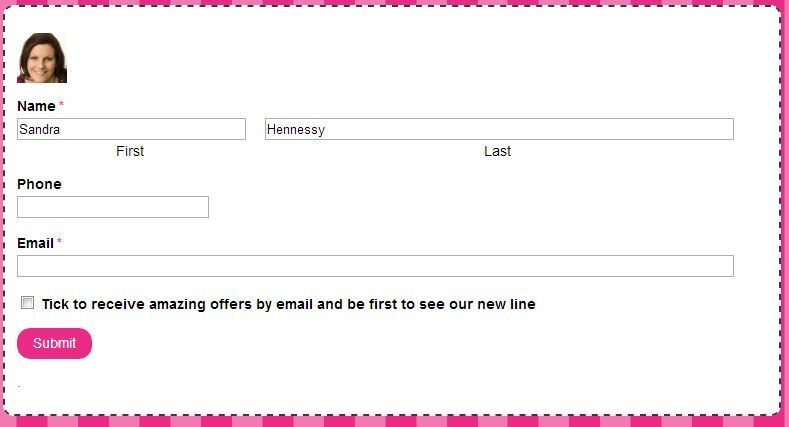 It is important that you provide a benefit to signing up to received your eNewsletters, if you do not show them that there is something in it for them, they wont bother signing up. It is important that you are consistent and clear with your brand message, using an app will allow you to do this when running Facebook competitions. 4. Management: Some apps will help you manage the entries and choosing the winner (this may be an upgrade feature). This means that they will hold all your entries in your account and with the click of a button you can randomly pick your winner fairly. This will ensure the competition runs smoothly and avoids you having to root through a pile of emails. So there you have it, my top 4 tips. Am I missing any? Let me know why you prefer to use an app. – Do not forget to define your competition goals and analyse the results so you can refine your competitions each time for a bigger impact and better success rate. – Always give away a prize that relates to your product in some way. For example if you are a hair salon, while an iPad would be an excellent prize wouldn’t a free day at the salon or a free hair do be better. It will mean that the people entering will be higher quality and more likely to continue to engage with your page. It’s all about quality NOT quantity. Start and end date and date you will announce the winner. Whom the competition is open to e.g. countries. No point giving away a hair do to someone in Australia if you are based in Ireland. State that the prize cannot be exchanged for other goods/services or cash.